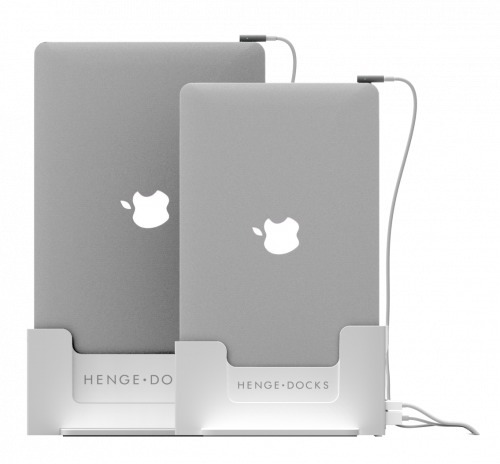 Henge Docks has announced a vertical Docking Station for the MacBook Air. The Vertical Docking Stations for the MacBook Air line are Henge Docks' first to feature fully integrated ports, right out of the box with no additional setup. Integrated ports combined with a sturdy, rubberized cradle for a precision fit means a smooth, accurate docking experience allowing users quickly connect and disconnect their peripherals in one easy motion. Henge Docks' unique vertical orientation saves desk space while showcasing the svelte profile of the MacBook Air. 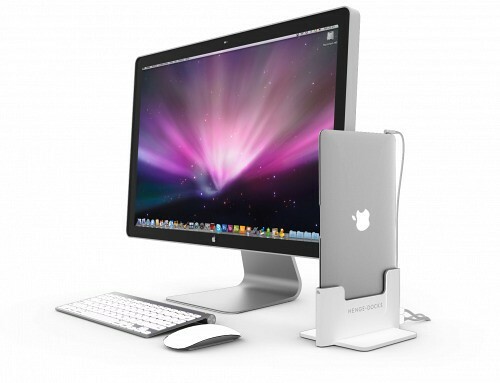 "We are excited to add the MacBook Air Dock to Henge Docks' line of docking station solutions," said Matthew Vroom, CEO. "The MacBook Air is a fantastic machine and we feel that our new docking station takes the Air to the next level by eliminating the cable clutter that plagues today's workspaces." With the addition of the MacBook Air Dock, Henge Docks now offers a docking station solution for every Apple notebook currently in production. 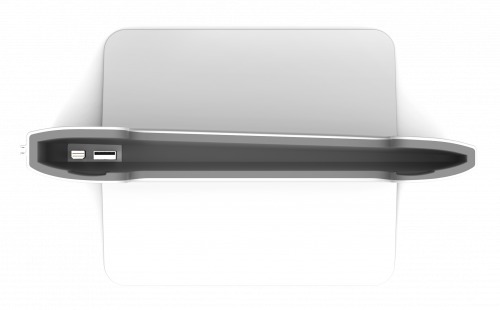 The MacBook Air Dock comes in two sizes – 11 inches or 13 inches. Both models feature Mini DisplayPort and USB pass-through. The MacBook Air Dock will retail at $55 for the 11-inch model and $60 for the 13-inch model.